The author is a therapist, working daily with problem drinkers. 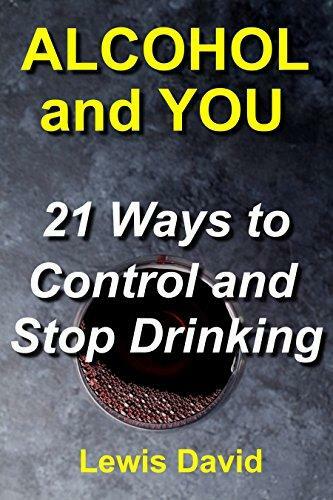 This book explains clearly the winning methods that he has seen thousands of drinkers use successfully to overcome alcohol issues. This is practical, scientifically-proven advice that you can put to work right away. 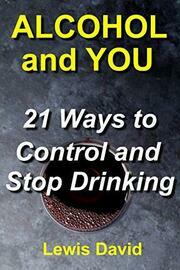 It doesn’t matter whether you want to reduce your drinking, stop drinking temporarily or permanently. This book will help to clarify which option is best for you. Should you go to Alcoholics Anonymous? Would CBT, Mindfulness, or hypnotherapy help? The author was trained in addiction services commissioned by Public Health England, and worked in various treatment facilities and hospitals, before going into private practice. He has diplomas in Cognitive Behavioural Therapy and Addictions Therapy, and has trained treatment professionals, police, and paramedics in alcohol awareness. You can email questions the author at [email protected], or contact him via Facebook page https://www.facebook.com/alcoholandyou.info. Categories: alcohol and health, alcoholism self help, problem drinking, moderate drinking, alcohol addiction, alcohol recovery, kick the drink easily, alcohol explained, this naked mind, quit alcohol, sober revolution, dry january, russell brand, william porter, annie grace, allen carr, easy way to control drinking, stop drinking now, jason vale, recovery: freedom from our addictions, alcoholism recovery books, alcoholism self help books.